John Bead Euro Wood Beads can be used to embellish accessories, home décor items, and more. 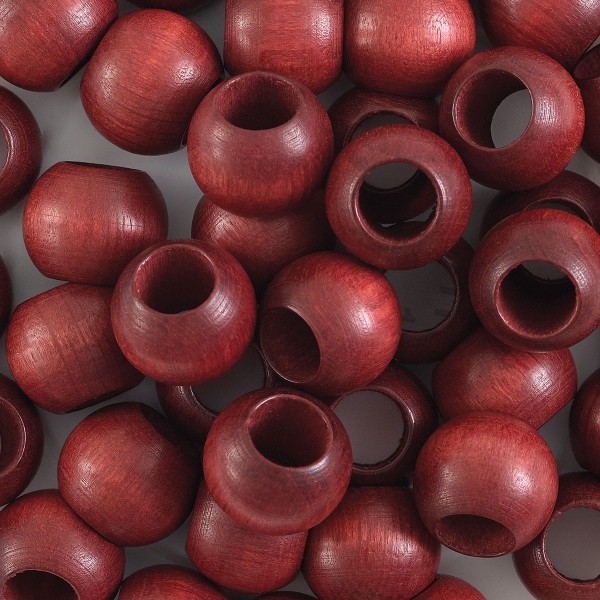 Beads with large holes are perfect for macrame, weaving, and other projects with thick yarn or cord. They're a versatile material for creative crafters.